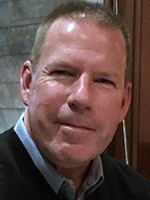 Rob Lee's experience in sales and marketing in the auto industry shows in his understanding of what dealers need. "Buyers want products with true value and reliability. 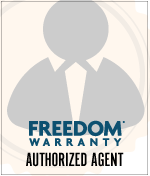 Freedom Warranty delivers quality products and has a reputation for being fair and transparent."